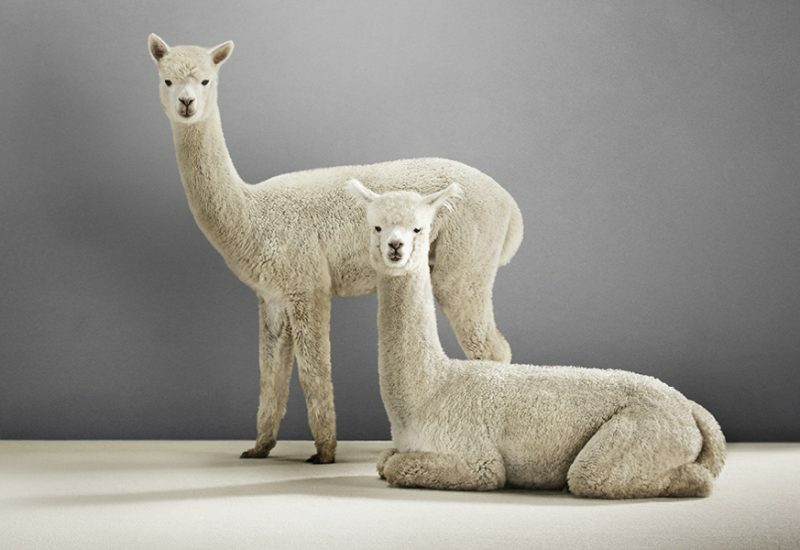 The Alpaca Carpets and Rug Collection that Velieris has created from a blend of Australian and Peruvian alpaca. The natural colours of alpaca are pure, rich and diverse, with colours that are not found in the fleece of other animals. 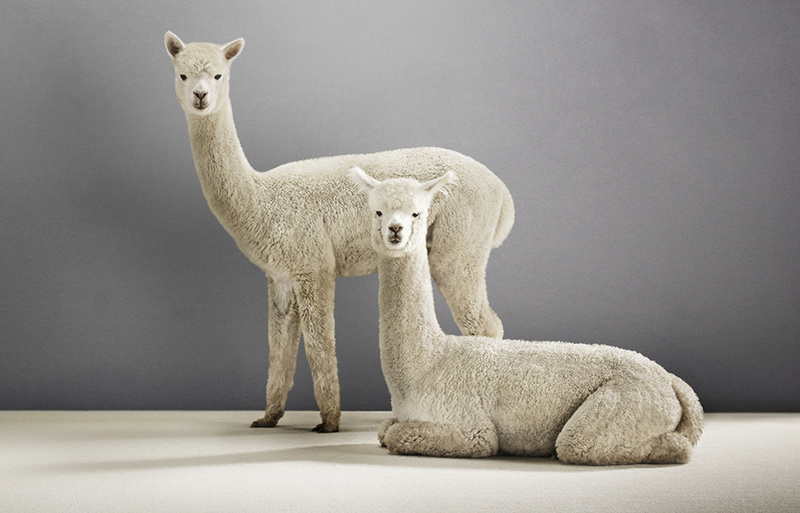 Alpaca fleece colours are nature’s gift – classic and timeless neutral shades to blend and contrast. It is the unique complexity of colour and depth of shade that creates interest whilst providing camouflage and enhancement. Being non-reflective, the alpaca fibres create a soft and relaxing light whilst maintaining a durable and sophisticated appearance. Velieris, Alpaca quilts are made with only Australian Alpaca fibre. The lightness and strength of the fibre is bound together in a pure cotton sateen cover that provides superior warmth and comfort. Now you can spend a night, cosy and warm under your pure alpaca quilt and then wake with the luxury of soft yet durable alpaca fibre carpet or rug at your feet. 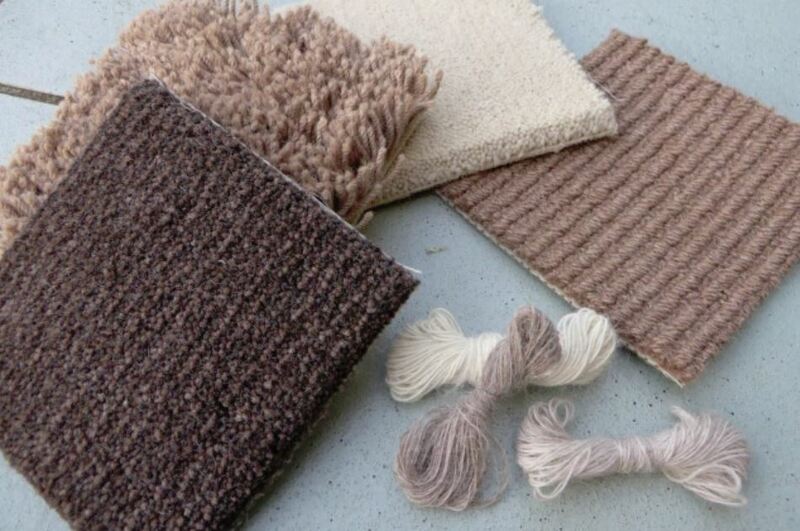 Velieris creates luxurious carpets and rugs without compromising the environment. 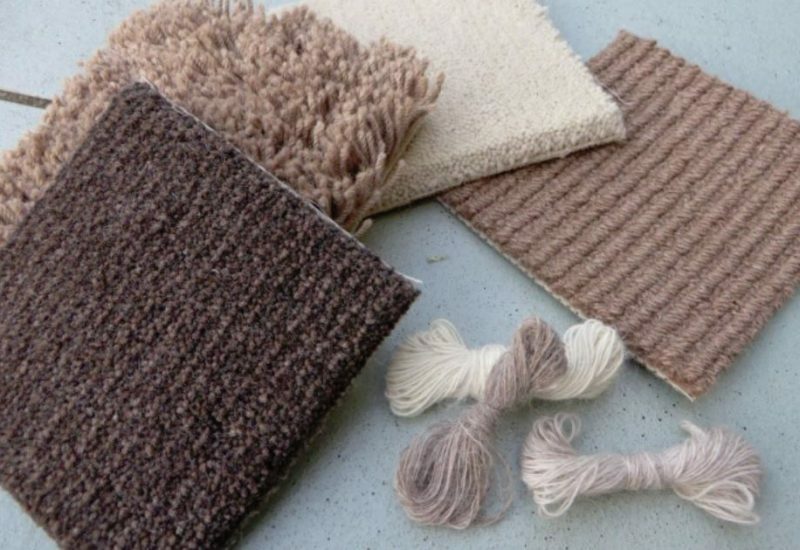 In its Melbourne workshops, designers and a technical team bring together luxury fibres and sustainable processes to produce exclusive carpet collections.